Ron Kilcoyne is an accomplished transit management professional with nearly 40 years of experience in the public transportation industry. As a former General Manager of three different transit systems across the country, he has navigated distinct markets and organizational challenges, grown ridership, and achieved significant cost efficiencies through sound fiscal management and effective labor negotiations. In addition, he has successfully planned and implemented complex projects involving service redesign, fare restructuring, new facilities construction and operations, and advanced technology system improvements. 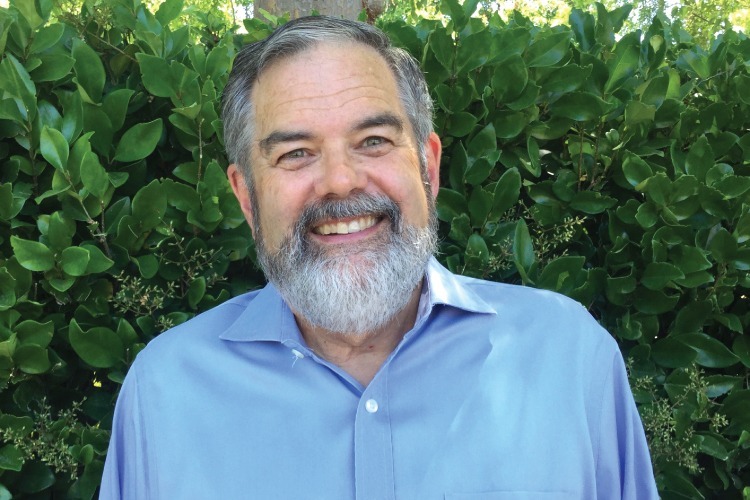 His past executive management roles include General Manager, Lane Transit District (Eugene, OR); CEO/General Manager, Greater Bridgeport Transit Authority (Connecticut); and Transportation Manager, City of Santa Clarita (Los Angeles County). Under Ron’s leadership, both LTD and Santa Clarita Transit received APTA’s award for Outstanding Public Transportation System Achievement in their respective ridership class. During his 10-year tenure with Santa Clarita, ridership increased six-fold from 500,000 boardings per year to 3 million. Prior to assuming his executive leadership roles, Ron spent 12 years at AC Transit (Oakland, CA), developing and implementing short- and long-range planning efforts, including an internal Comprehensive Service Plan that completely restructured the route network from a radial to multi-dimensional system. This three-phase project generated measurable ridership growth amid declining trends at neighboring systems. In addition to his firsthand industry experience, Ron has conducted a broad range of service planning and scheduling projects as a consultant, working closely with a variety of systems seeking to increase ridership and enhance their internal capacity and operations. His projects have largely focused on improving frequencies, simplifying routes, identifying operational efficiencies, and developing staff training. As a Senior Manager with TMD, Ron is dedicated to advancing best practices within the transportation industry. He has served in numerous leadership and advisory roles for transportation planning committees, task forces, and research panels – both for APTA and the Transit Cooperative Research Program. He is currently chair of APTA’s Urban Design Standards Working Group and co-chair of its Land Use and Economic Development subcommittee. He previously chaired APTA’s Systems Management and Operations Committee and its Small Operations Committee. In addition, Ron has advised the U.S. Green Building Council regarding access for LEED classifications. He is passionate about land use and improving the integration of public transportation service among modes and providers, and is active in APTA’s current Integrated Mobility efforts to address the impact of autonomous vehicles on transit.